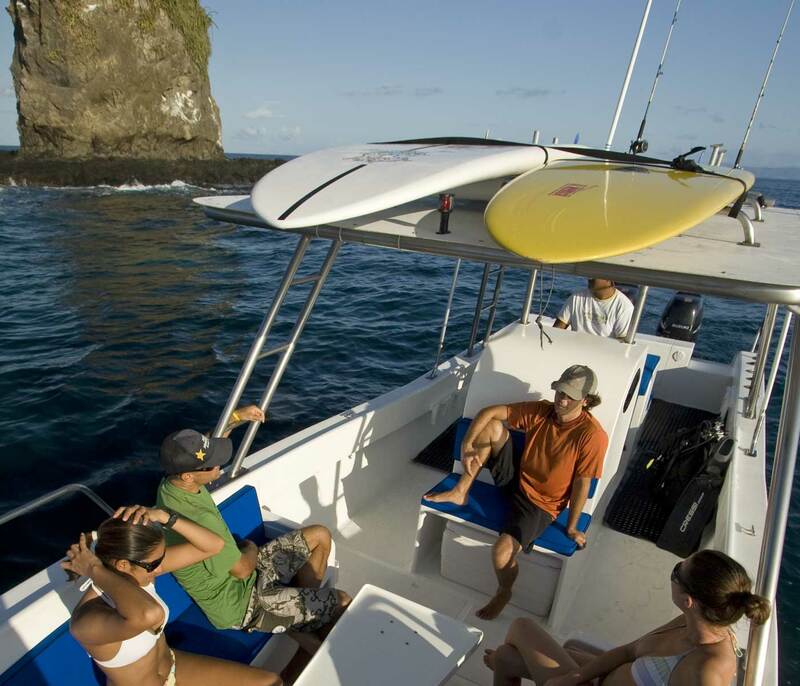 Our fleet consists of three boats, all specially designed to show you the best time possible in our seas. 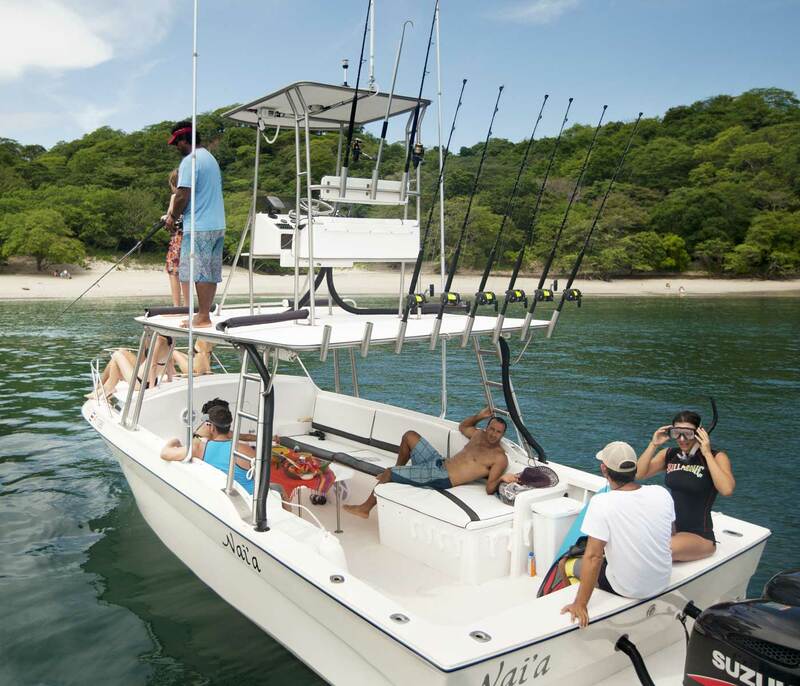 All boats are equipped to U.S. Coast Guard safety specifications, and have all the necessary safety instruments on board. They are all insured for Civil Responsibility for up to $2,000,000. A 33 foot deep V-hull with fly bridge and an open floor plan with comfortable cushioned seating for up to 12 guests. The 10 foot beam gives the main cabin area a lot of extra room, and the comfortable seats and day bed are perfect for relaxing. There is an optional table for snacks, meals and hors d’oevres that can be installed on the boat for onboard parties. 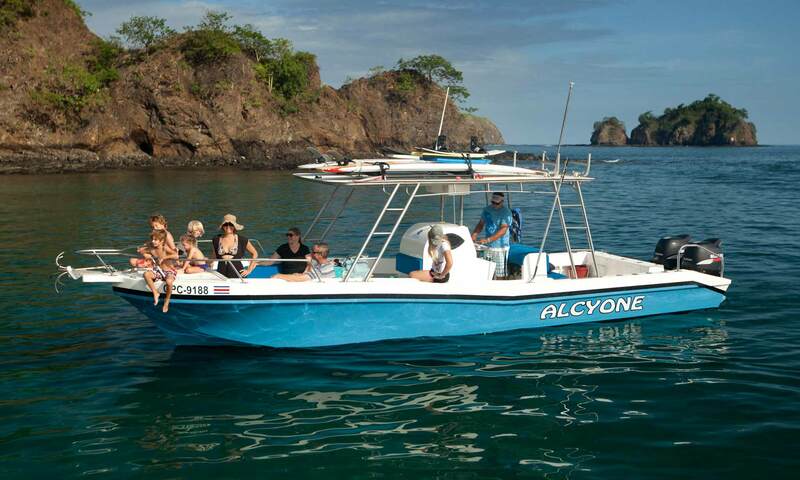 The boat is custom built for fishing, diving, surfing and snorkeling and especially made for combination trips. The largest of our fleet, this boat is the most spacious and stable of the three. 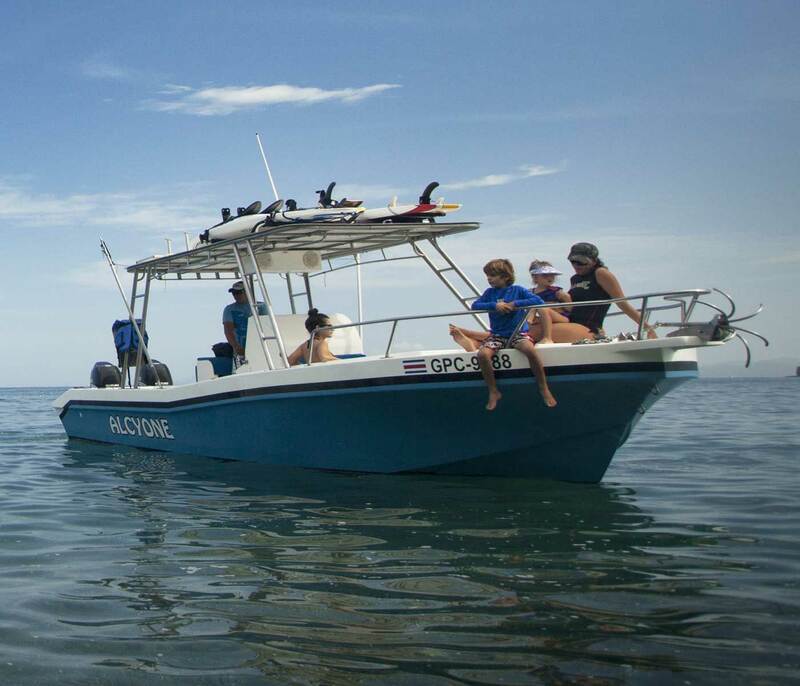 A 32 foot mako hull, with an open floor plan and comfortable cushioned seating for up to 10 guests. 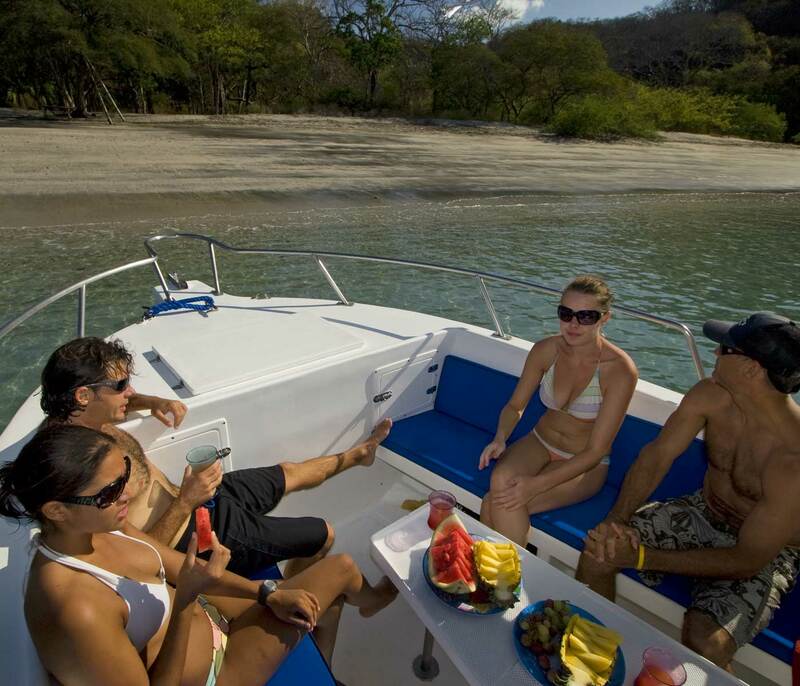 There is an optional small table for snacks and hors d’oevres that can be installed on the boat for onboard parties. 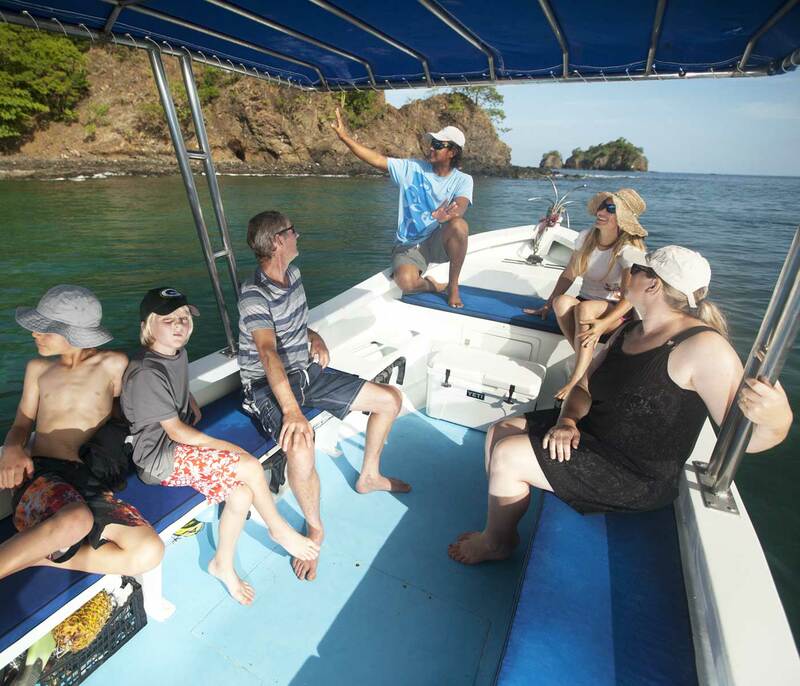 The boat is custom built for fishing, diving, surfing and snorkeling (holds up to 26 tanks), and especially made for combination trips. 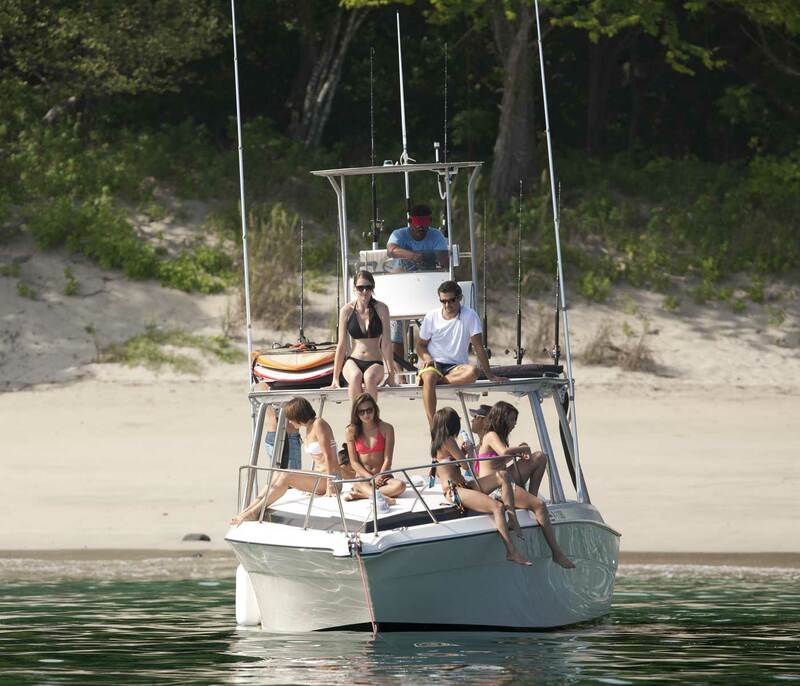 This is our most agile and versatile boat, and can always put you right in the middle of the action. A 28 foot custom hull with an open floor plan and comfortable cushioned seating for up to 8 guests. 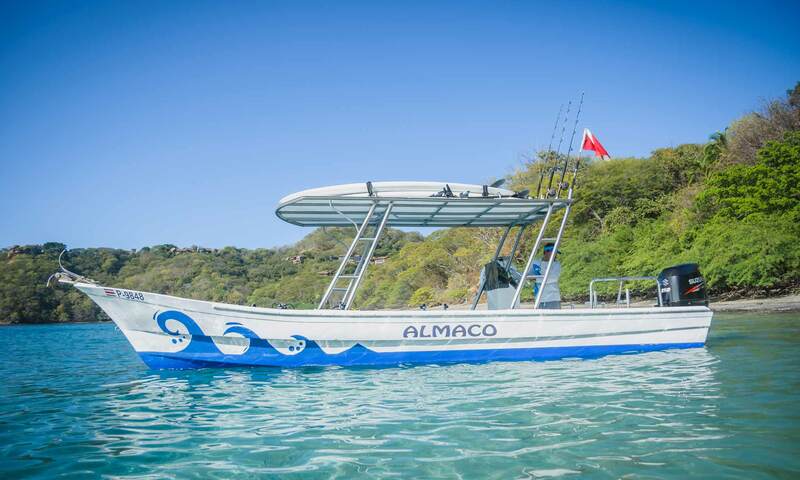 The boat was designed and built for snorkel and dive trips (holds up to 15 tanks), and also works well for surf (max 5 pax) and combination trips. 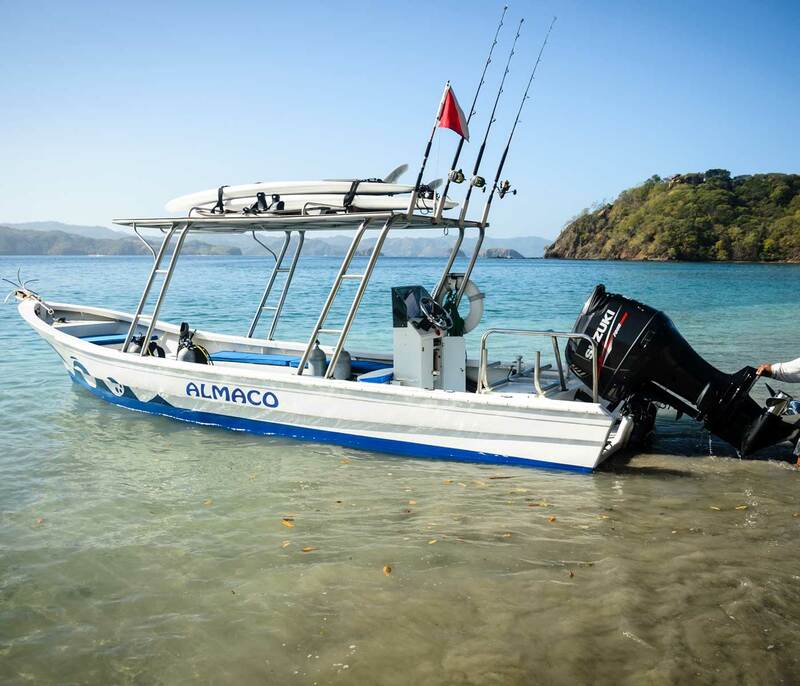 Don’t let Almaco’s small size fool you; it is rock solid in the water and gets you where you want to be. Ideal for small groups. email us directly at info@almacodiving.com. to ensure an unforgettable trip. “So much more… This was so much more than expected. Private trip is worth the money. 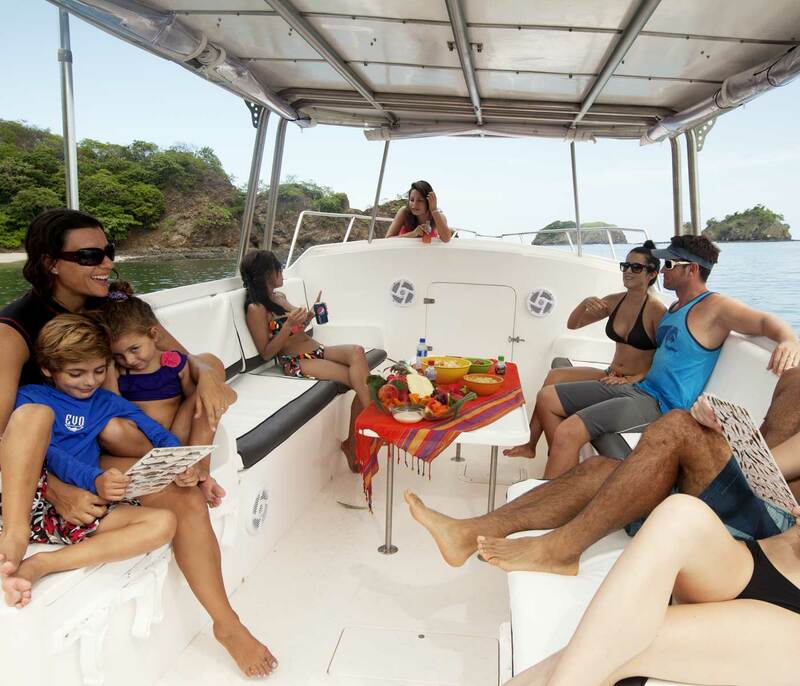 Great safe boat, expert staff, beautiful sights, personalized for you.